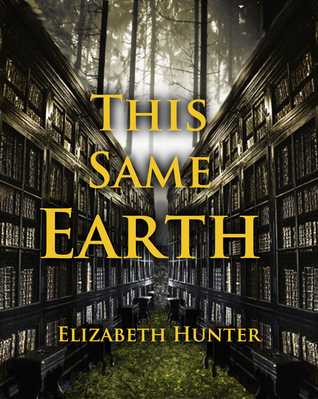 The Elemental Mysteries Blog Tour hosted by AToMR Book Blog Tours. 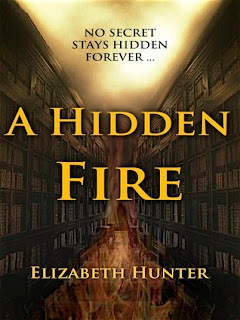 I have been following Miss Hunter's Elemental Mysteries series for a while now, and when I saw the Elemental Mysteries blog tour, I just had to be a part of it. Check out all the awesome bloggers who are participating in this tour. I would be posting an excerpt from The Force Of Wind (Elemental Mysteries #3). 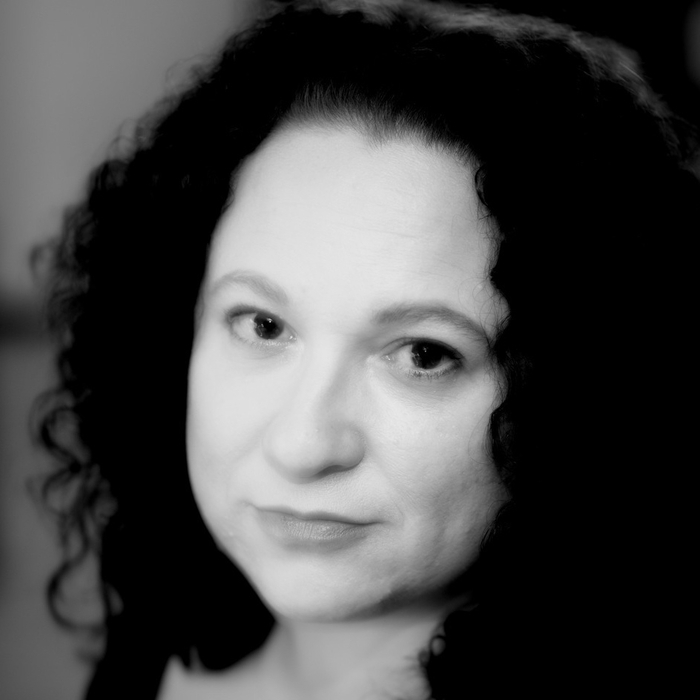 He only smiled, and she could see the length of his fangs gleaming in the low light of the candles that lit the room. 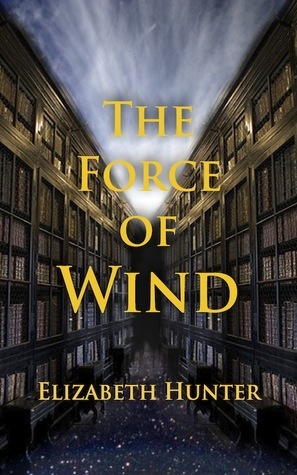 The Force Of Wind is the third installment in the Elemental Mysteries Series by Elizabeth Hunter. Mmmmm... That just made me want to reread the book;) I can't wait to read the next in the series! By the way, I love the name of your blog!!! This series looks so good! I can't wait to start it! Kisses and licks! Sounds promising! I am going to check out this series soon! I really enjoyed A Hidden Fire. I can't wait to continue the series. Thsnks for sharing!